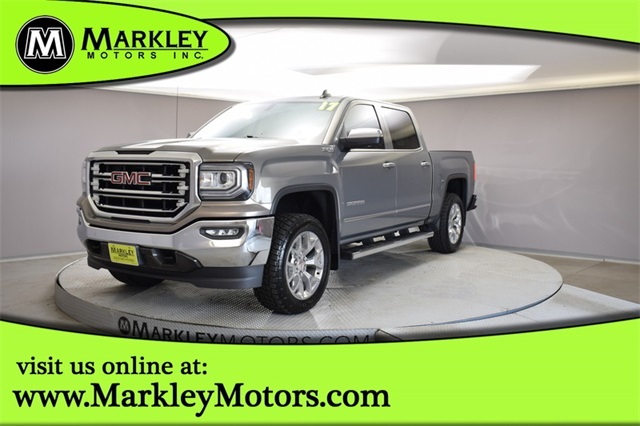 Serving up power, capability, comfort, and style, our One Owner 2017 GMC Sierra 1500 SLT Crew Cab 4WD makes a lasting impression in Pepperdust Metallic! Delivering all the power you need right when you need it, our 420hp 6.2 Liter EcoTec3 V8 pairs with a smooth-shifting 8 Speed Automatic. 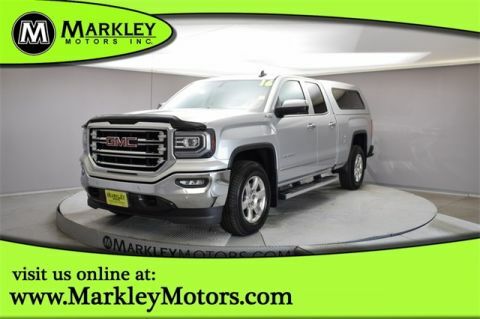 With the included Trailering Package, it's certainly up to the task of helping you take on your day with ease and rewards you with near 21mpg on the highway. Ruggedly handsome, our Sierra SLT is dressed up with a chrome grille surround, a CornerStep feature, EZ-lift/lower tailgate, cargo box LED lighting, and thin profile LED fog lamps. The interior of our brawny truck has everything you need perfectly in place and sets the stage for a fantastic ride. You'll appreciate power adjustable heated front seats, a remote start, dual-zone automatic climate control, and a color touch screen audio with IntelliLink featuring available satellite radio, smartphone integration, voice activation, Bluetooth, available WiFi, and more! Our Sierra 1500 provides peace of mind with StabiliTrak featuring trailer sway control and hill start assist. 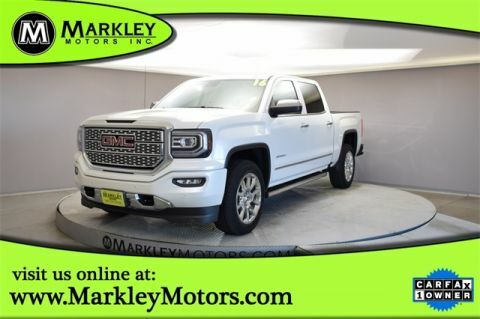 You'll also drive assured with a rear view camera, tire pressure monitoring system, daytime running laps, a multitude of airbags, and an available Teen Driver configurable feature. 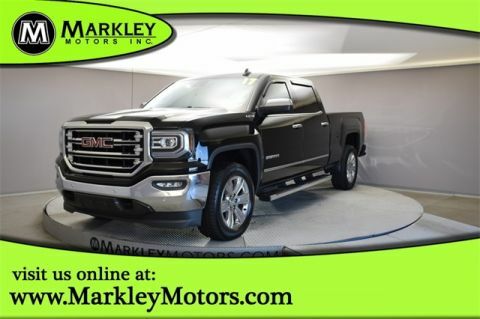 Our Sierra 1500 is setting a new standard for pickup trucks, and we're confident you'll be impressed with just one drive! Print this page and call us Now... We Know You Will Enjoy Your Test Drive Towards Ownership!